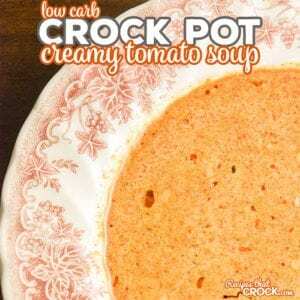 Low Carb Crock Pot Creamy Tomato Soup - Recipes That Crock! 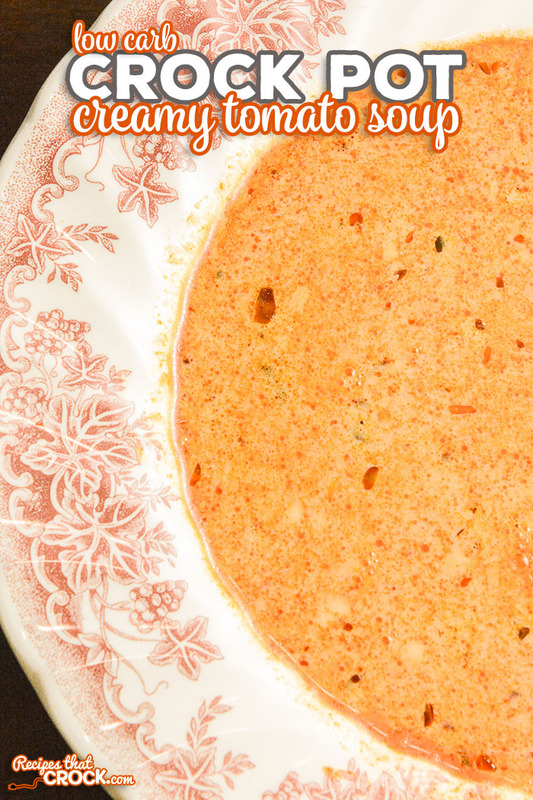 Are you looking for a tomato soup recipe that is low carb? 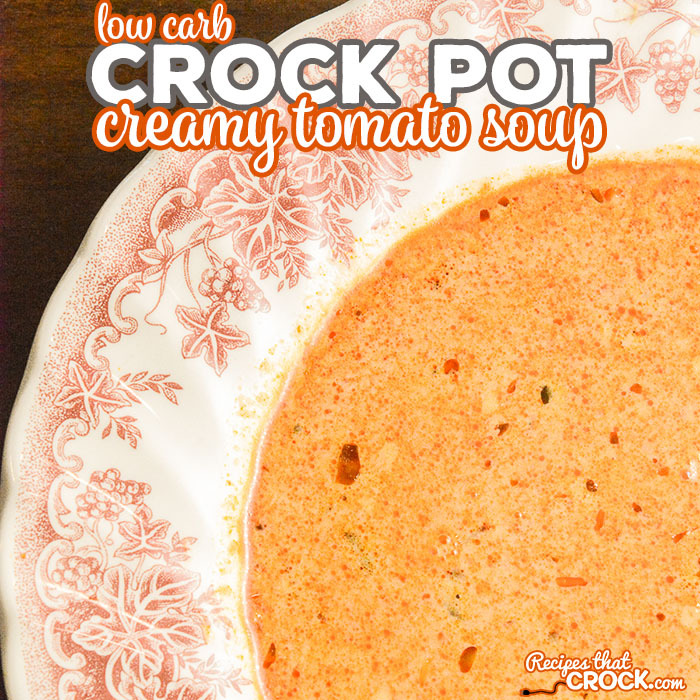 Our Low Carb Crock Pot Creamy Tomato Soup is super simple to throw together! I have always loved tomato soup. So after going low carb, we missed having a great low carb tomato soup. Finally I decided to just start testing some ideas and I landed on a super simple recipe that we absolutely LOVE. 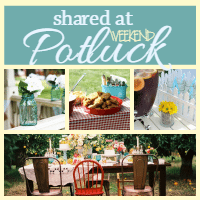 We use the lowest carb marinara sauce we can find to make this recipe low carb. 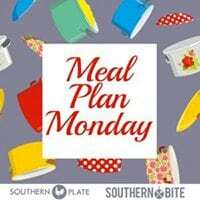 Carb counts will vary greatly depending on the marinara sauce you choose to use. This is the sauce we buy at our grocery store. We love eating this soup with Parmesan Crisps. We like using our non-stick multi-cookers to make for easy clean up. We’ve made this in our Ninja Auto-iQ but you can make it in any 6 quart slow cooker. 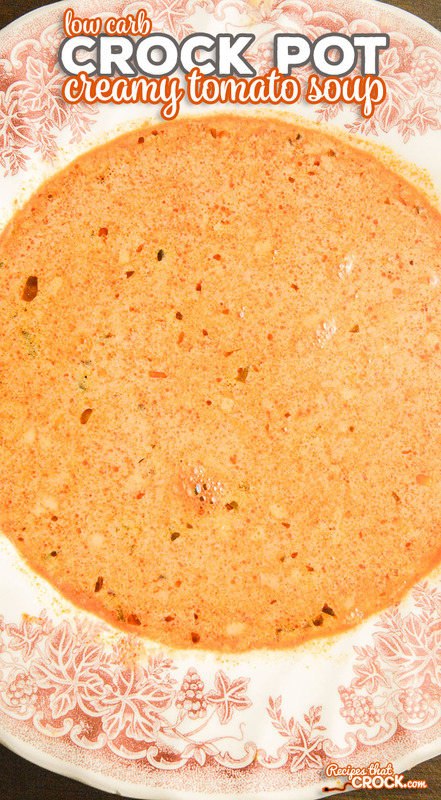 Place marinara sauce, garlic and chicken broth in a 6 quart slow cooker and stir until blended. Cook on high for 2-3 hours or low for 3-4 hours. We like using our non-stick multi-cookers to make for easy clean up. We've made this in our Ninja Auto-iQ but you can make it in any 6 quart slow cooker. We just made this yesterday for dinner and WOW it was good. Even better the next day for lunch. Oh and if you can find those parmesan crisp GET THEM! We tried them for the first time and they really add good flavor and texture to the soup. The soup is good you should try it for yourself. Thank you Cris for sharing. Can I sub crushed tomatoes for the marinara sauce? I haven’t tried it, but it would likely work. You might want to add some seasonings (garlic, oregano, basil, etc.) Let me know how it goes.